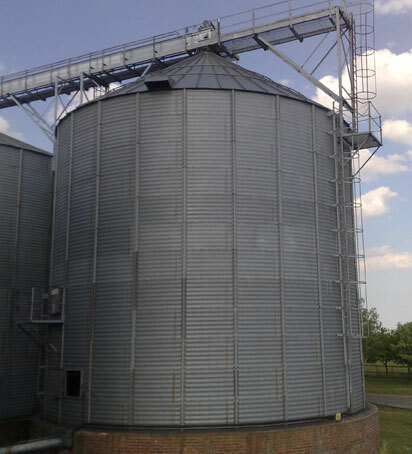 Our centralised Grain Store offers over 20,000 tonnes of storage capacity to local growers, as well as providing cleaning and drying services to farmers. We offer grain marketing & trading services across Essex and beyond. Dengie’s other main interest is the production of high temperature dried alfalfa used to manufacture our range of speciality animal feeds. With over 5,000 acres of alfalfa under its control, Dengie Crops Ltd is by far the biggest producer of alfalfa in the UK.